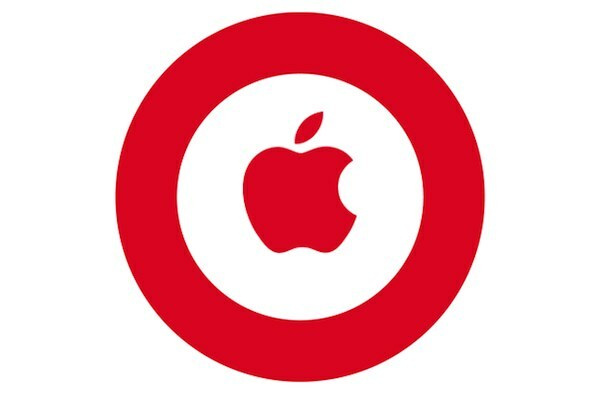 Last week, rumors made their rounds saying that Target would soon expand its in-store offerings by launching a miniature Apple store within the Target store later this year. The stores were said to launch in dozens of select Target stores throughout the US. Those rumors have been confirmed and Target reported that 25 “specialty stores” will open to exclusively showcase select Apple products. The specific locations have not yet been announced, although, they are expected to be chosen on the basis of whoever is furthest away from a real Apple store. Target also announced a separate program called “The Shops at Target.” This new program will allow extended floor space for certain companies for a period of six weeks. Target stated that Apple is not participating in the program and that the miniature Apple stores are permanent.